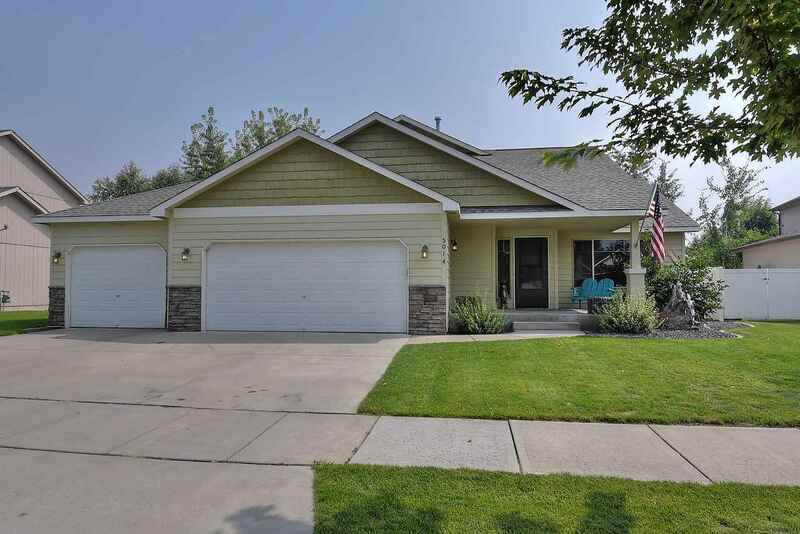 ONE LEVEL LIVING in this 1.5 story open floor plan home in Fraser Estates. This quality home has main floor master suite & laundry with great room off kitchen and eating area. Spacious kitchen has pantry & island plus new dishwasher & microwave. Upper level has 2 bedrooms with Jack & Jill bathroom. Basement features a 2nd family room plus 2nd master suite/4th bedroom and storage. Fully fenced with double gate park like yard with deck & paver brick patio + firepit area. Don&apos;t miss this great cul-d-sac home!